Here’s a Collection for the fans of the paranormal! 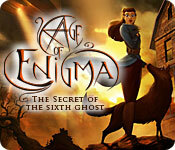 There’s no fun like trying to conquer the unknown, or a greater challenge than outwitting a ghost in his own lair. 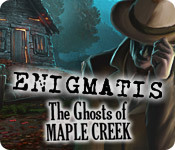 This set of games is perfect for those players who love staying up until the witching hour, and playing with the lights off to create the perfect spooky atmosphere. 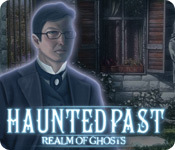 Whether you’d rather release spirits from their haunting fate, or combat the paranormal powers overtaking a town, you’re sure to find a ghostly game you love. And with our trial versions, you can explore each spectral option and see which one you like best! 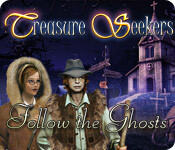 A certain thrill comes with hunting ghosts and other supernatural beings that only a few people know. 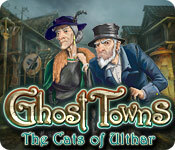 If you are one of the lucky ones who enjoy ghost games, go ahead and conquer the supernatural world. 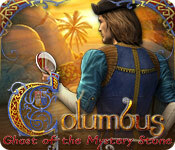 These games are thrilling because they combine mystery, horror, violence and many other fun elements. So you have what it takes to stand up to spirit? 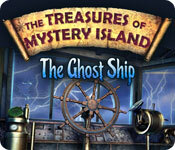 There is no fun like that of trying to conquer the unknown, or outwitting a ghost in his own lair. 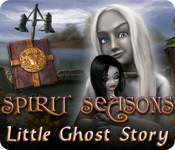 If you scare easily, then you do not have what it takes to play these ghost games. However, if you love turning off your lights and turning up your volume to make the creepy sounds even more real while playing, then you will be in your home turf with these games. In case you do not find the exact game you want right off, do not despair. Just look in the purple Games You’ll Love box and you will find what you want.